The World Bank has granted the government a further US$16.62 million (T$38m) credit. 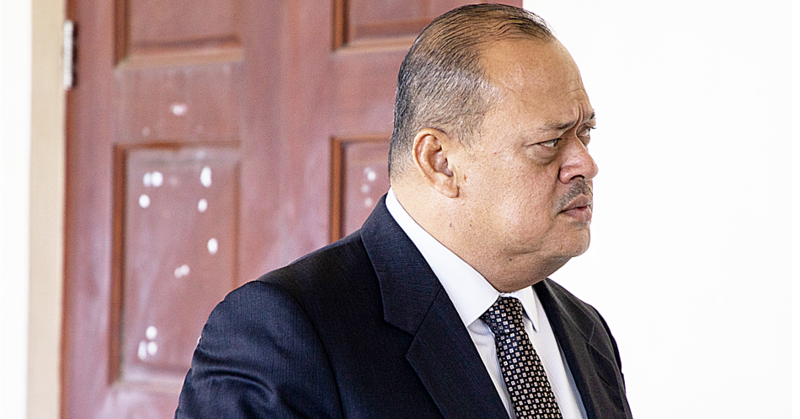 The approval by the Bank’s Board of Executive Directors yesterday will allow Prime Minister Tuilaepa Sailele Malielegaoi’s government to expand the scope of work under the Samoa Aviation Investment Project, further advancing the objective of improved safety and security of international air transport and associated infrastructure. 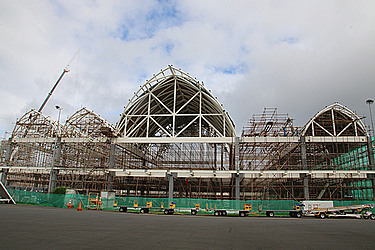 Samoa’s remoteness and small population means it is highly dependent on air transport to connect the country to larger markets, and to facilitate important industries such as tourism. In 2013, more than 20 percent of Samoa’s gross domestic product (G.D.P) was from the travel industry, meaning continued and sustainable investment into aviation infrastructure is vital. The additional finance will support the project to increase airside pavement works, expand and strengthen airport taxiways and reconfigure fuel hydrant infrastructure, all of which will be required as part of the Government of Samoa’s decision to build a new and expanded terminal building, car park and other infrastructure at Faleolo International Airport. 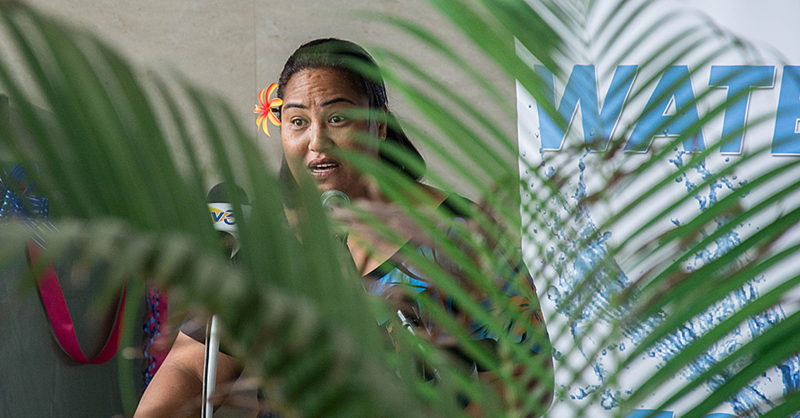 “Air transport is a lifeline for small island countries such as Samoa, connecting them to international markets, opening up employment opportunities and bringing in tourists,” said Chris De Serio, World Bank Transport Specialist. 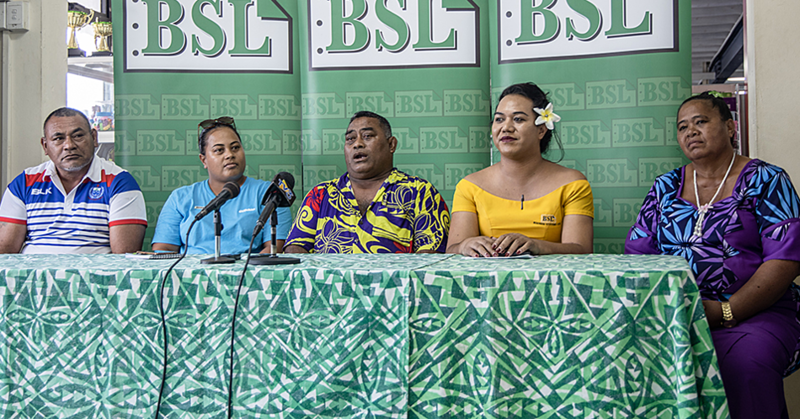 The Samoa Aviation Investment Project, now in its second year, has achieved a number of results and is on track for completion by 2019. The introduction of a Safety and Security Levy on international departing passengers means safe and secure air transport maintenance can be funded sustainably; new fire safety equipment is now in use; and the specifications for a communications network have been finalized with installation set to be finished by the end of the year. The Samoa Aviation Investment Project, and today’s additional finance, are part of a series of projects under the regional Pacific Aviation Investment Program, designed to increase aviation safety and security across the Pacific, focusing on developing key airport infrastructure for international travel.